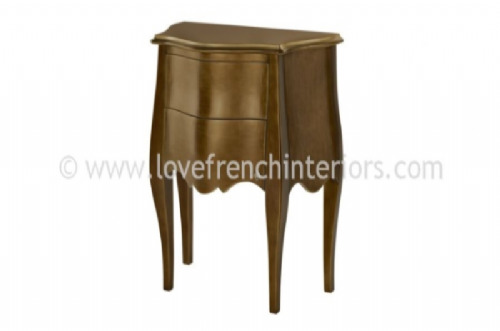 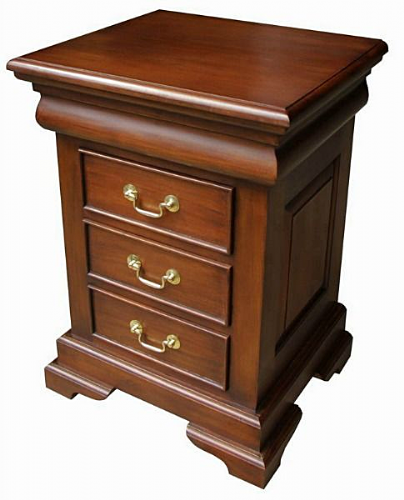 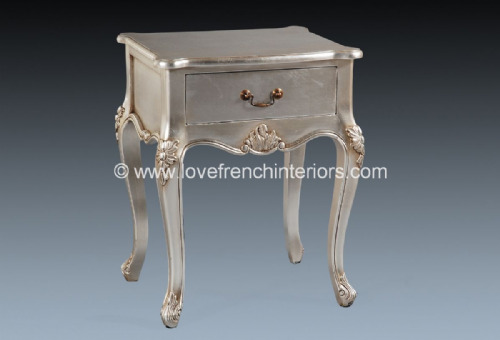 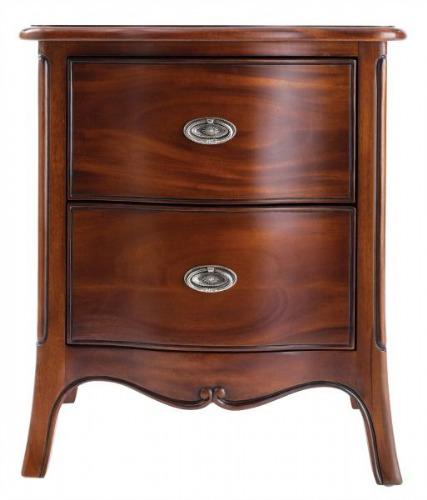 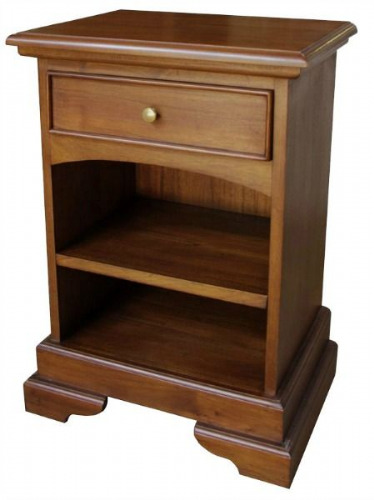 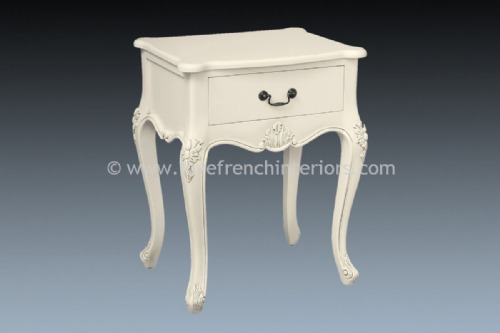 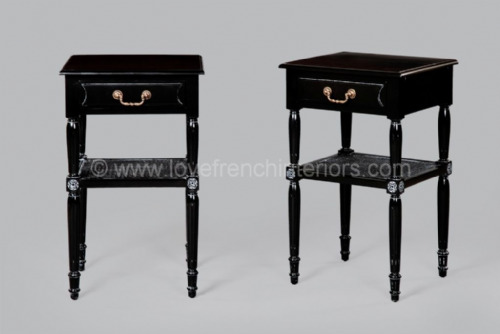 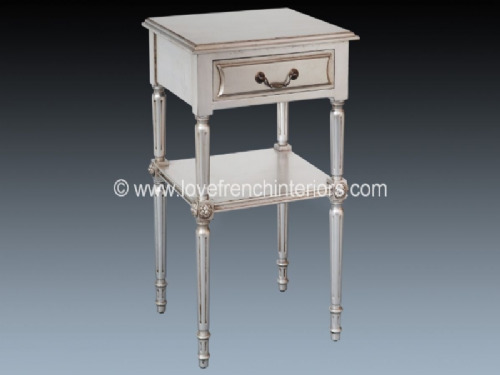 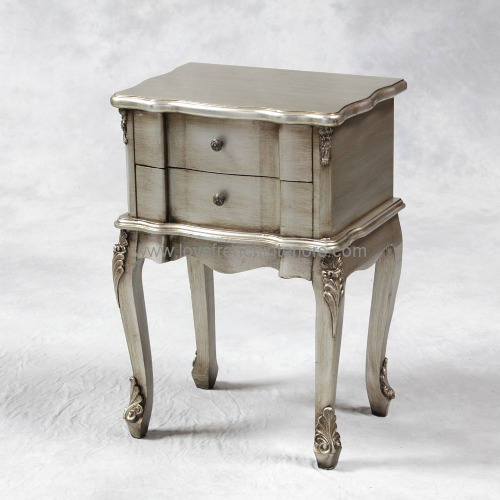 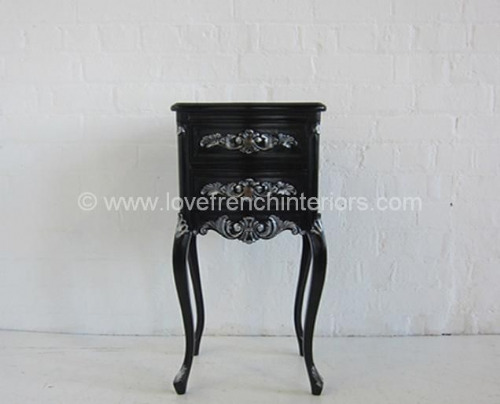 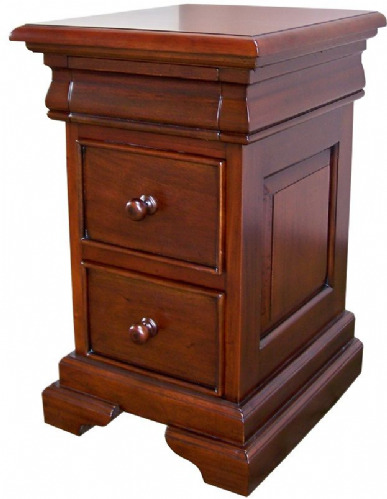 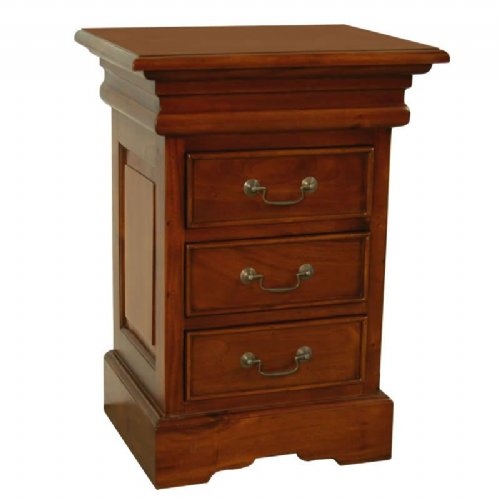 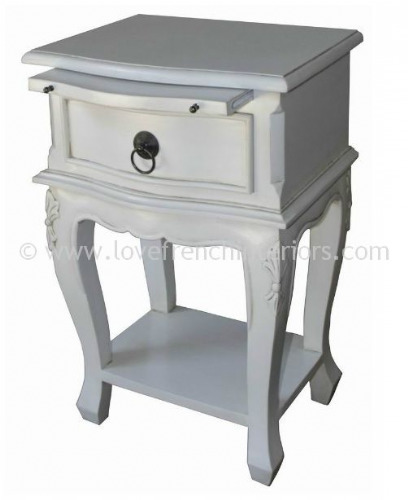 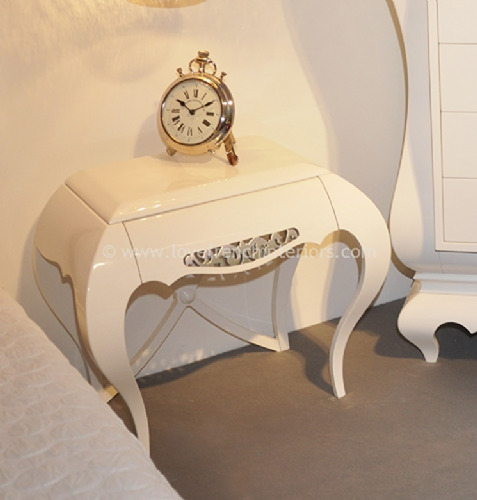 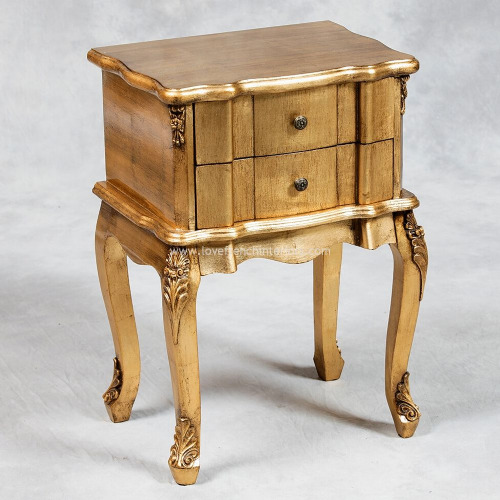 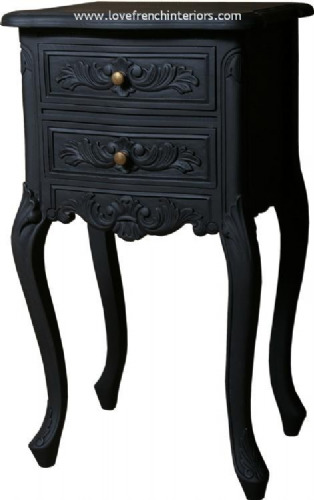 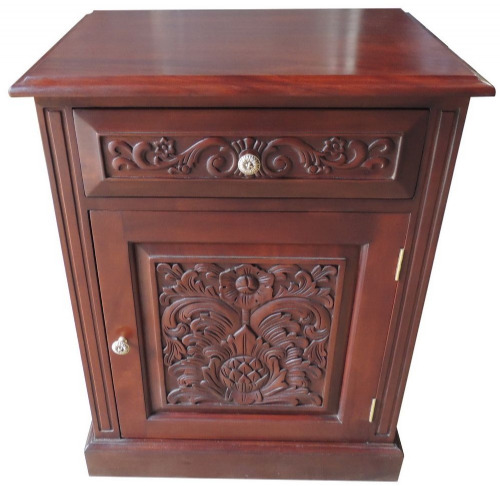 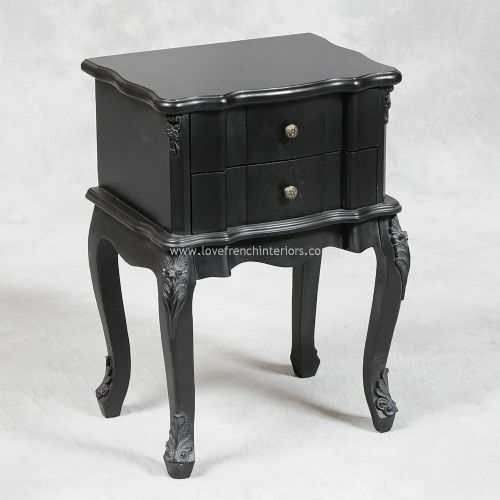 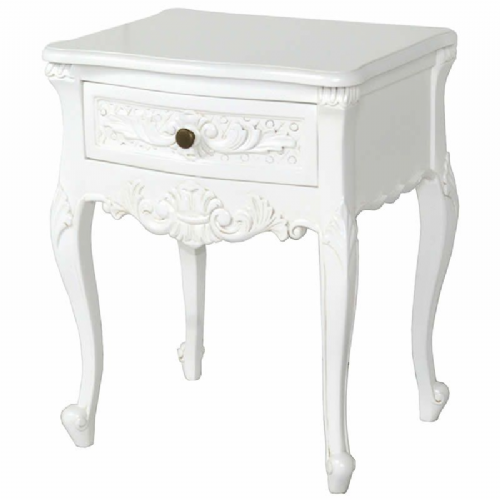 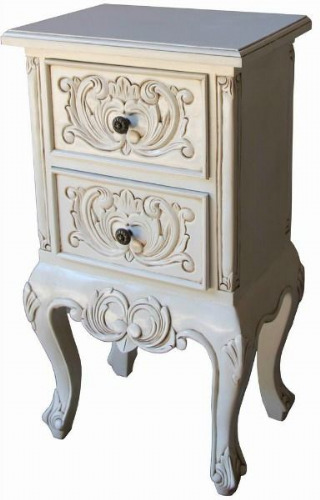 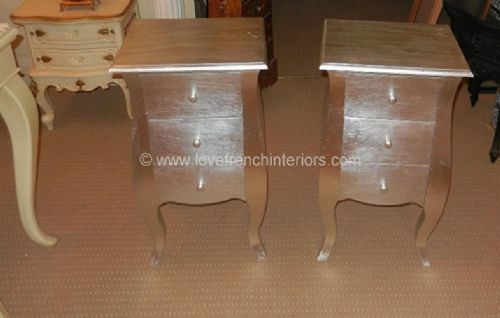 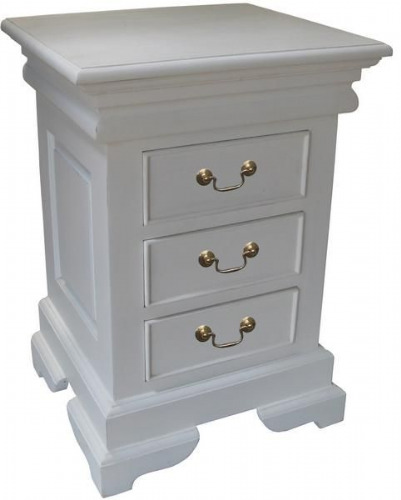 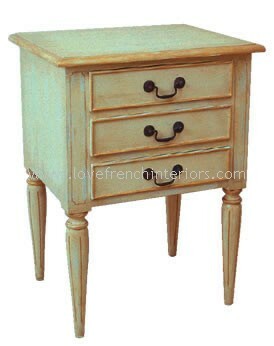 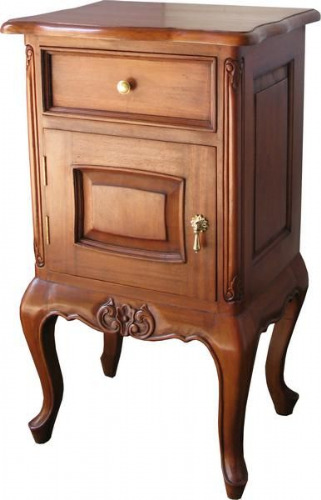 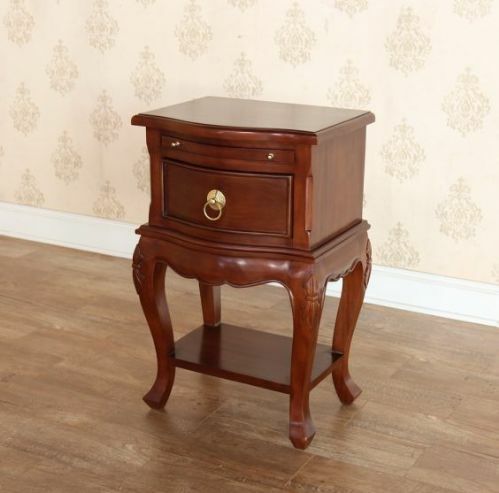 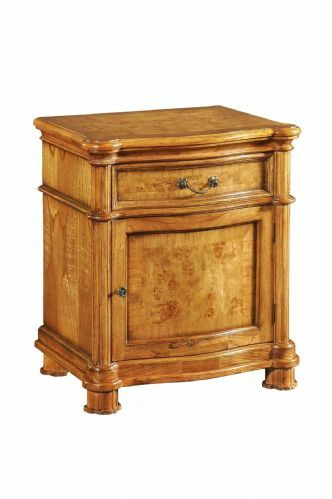 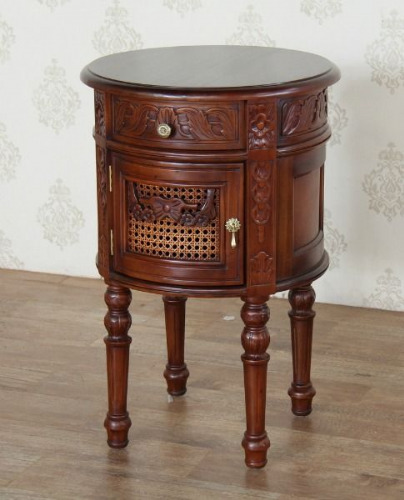 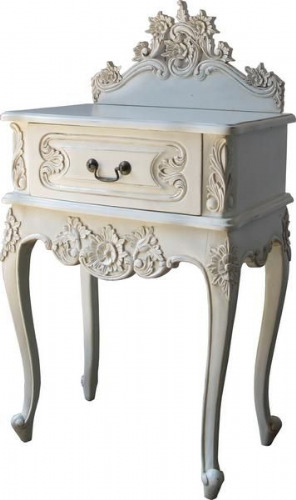 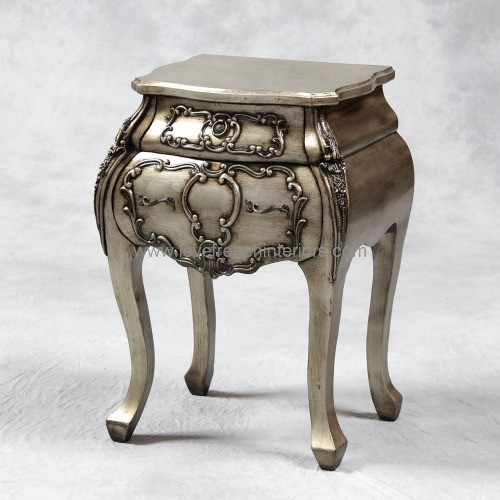 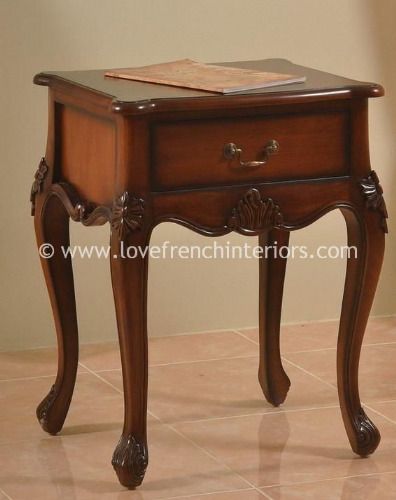 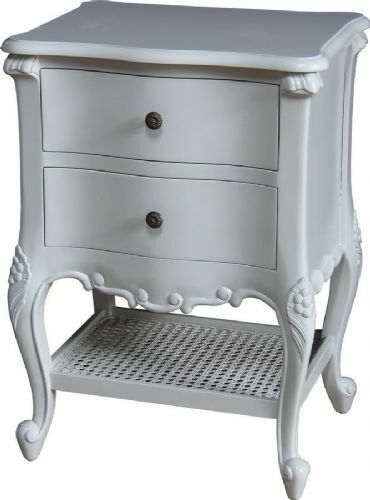 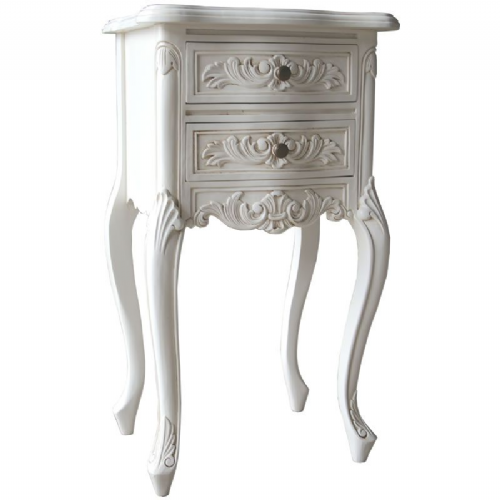 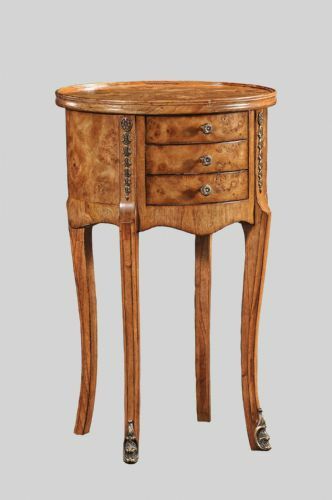 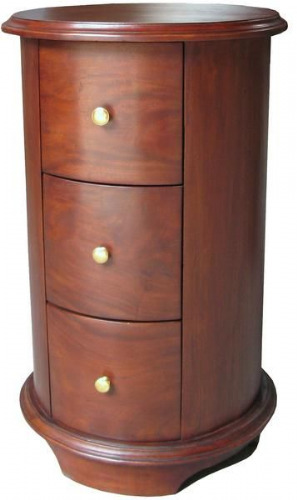 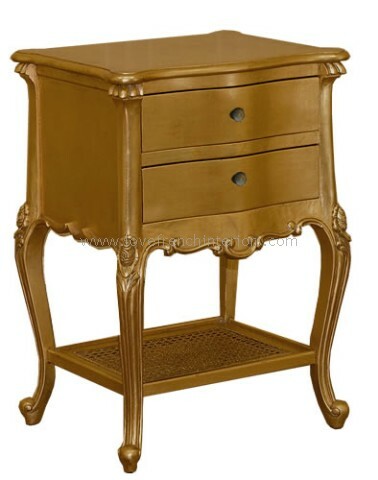 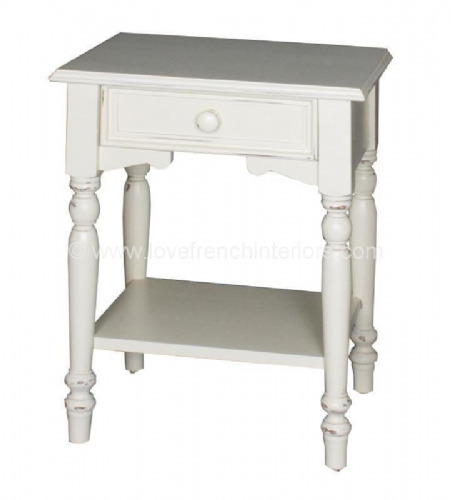 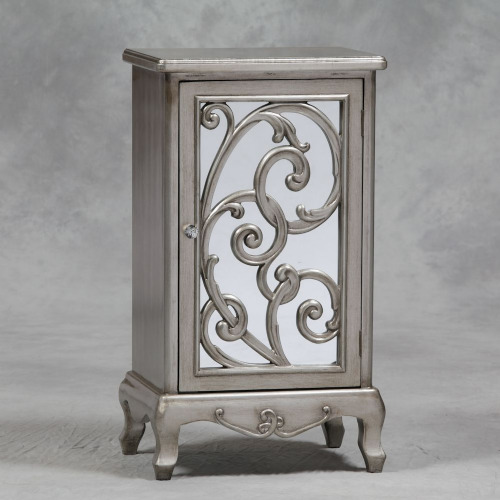 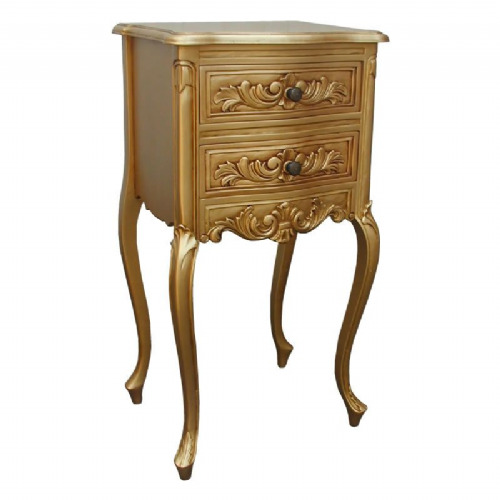 Our collection of french bedside tables combine elegance and style with practical storage - these are essential pieces of furniture to have beside your bed! 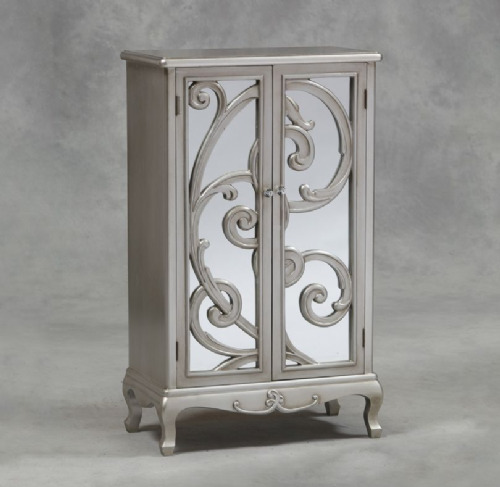 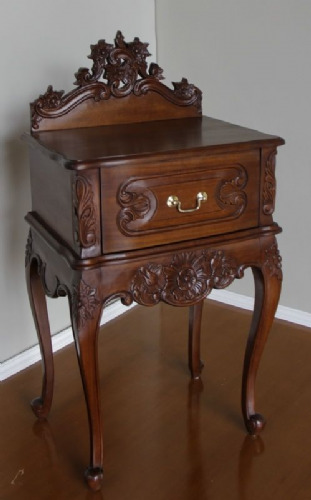 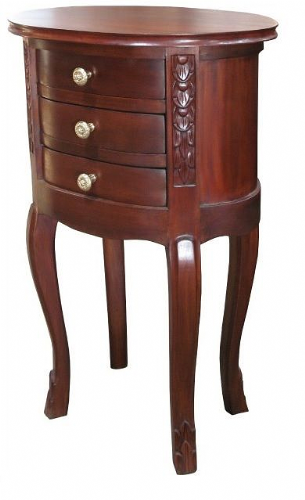 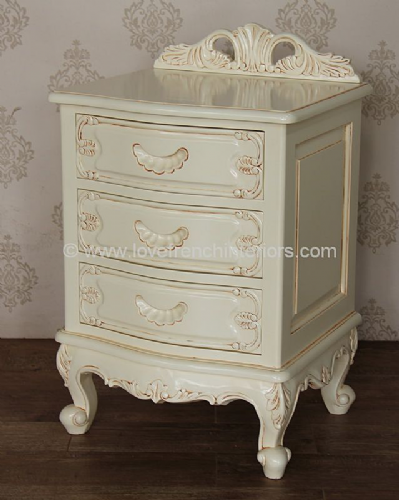 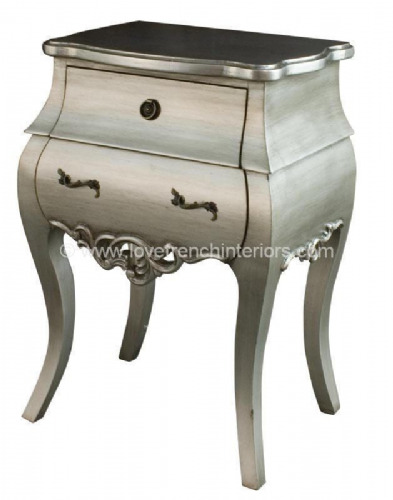 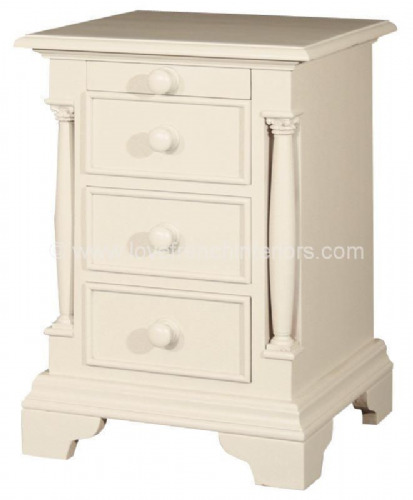 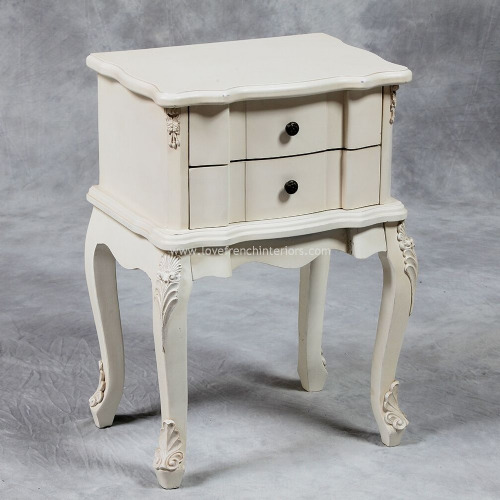 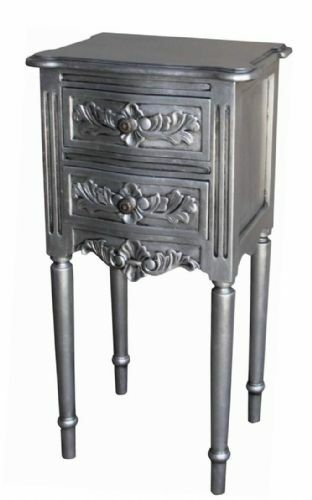 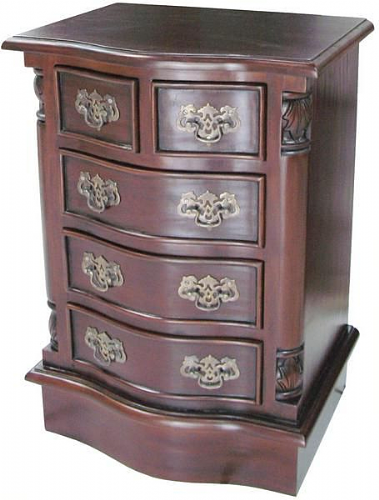 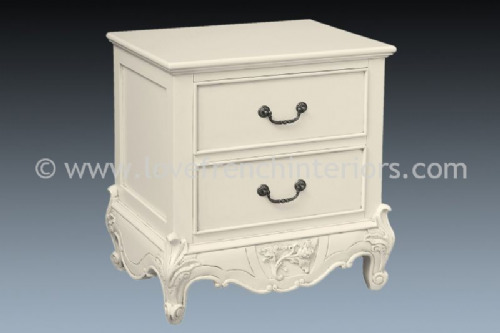 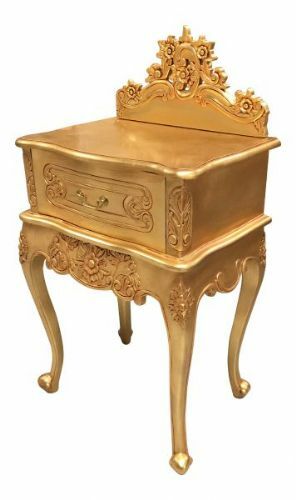 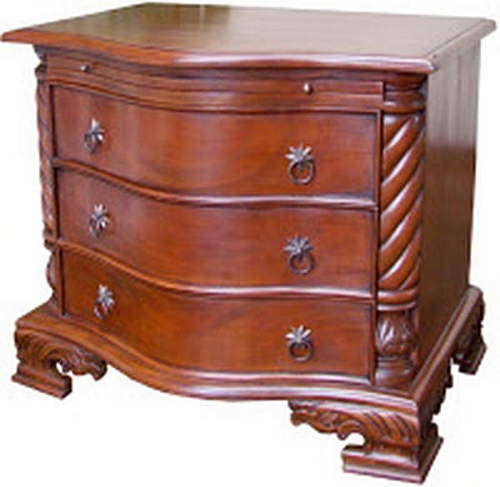 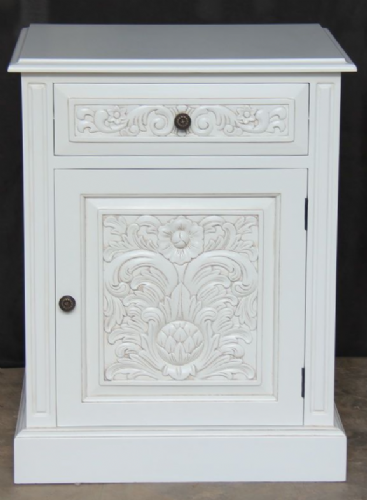 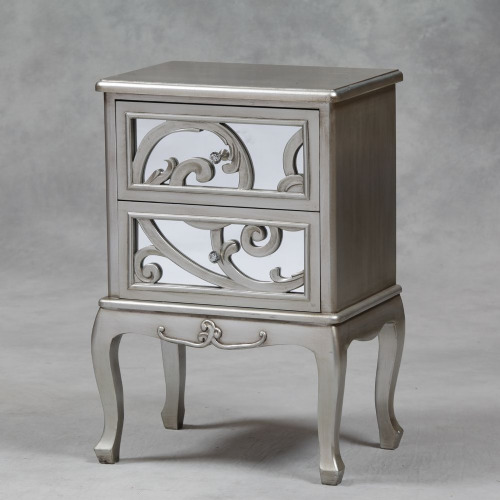 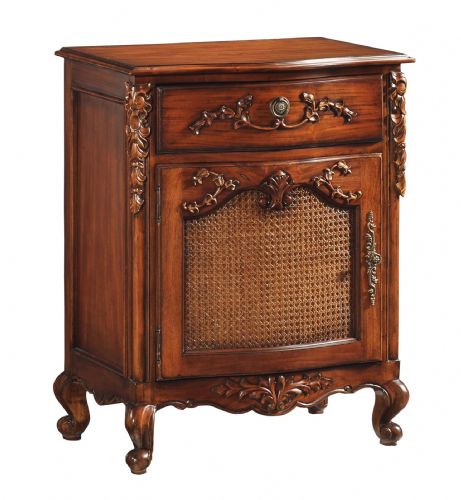 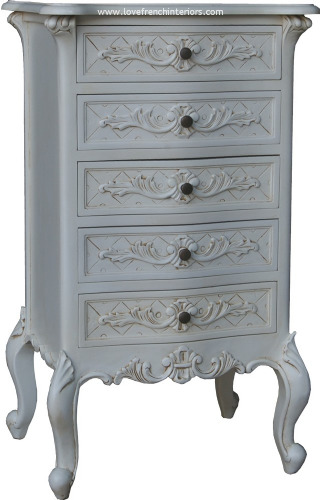 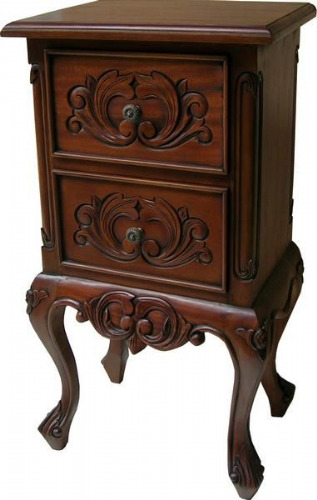 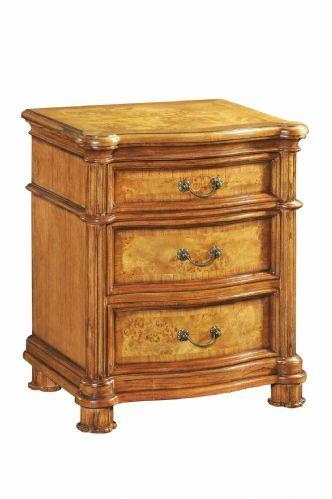 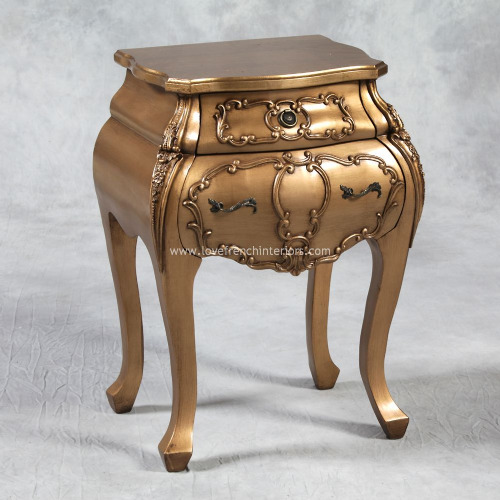 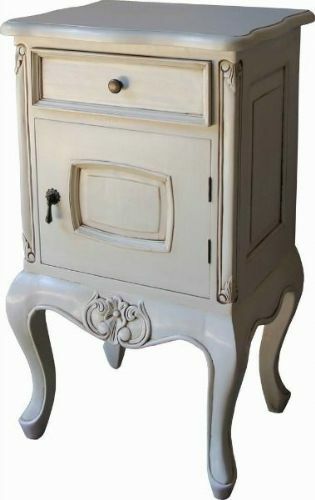 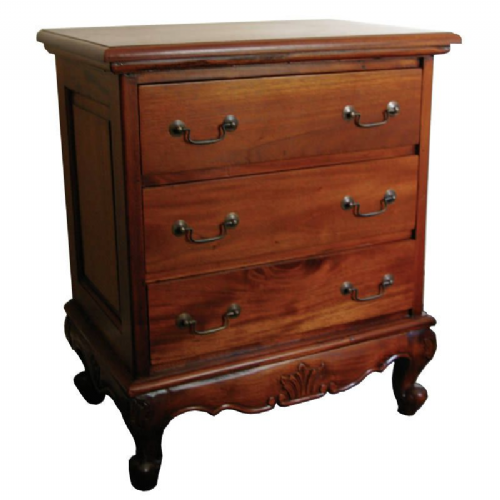 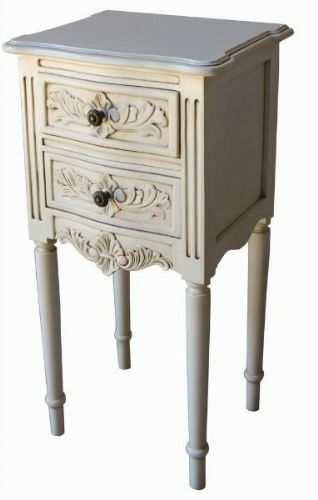 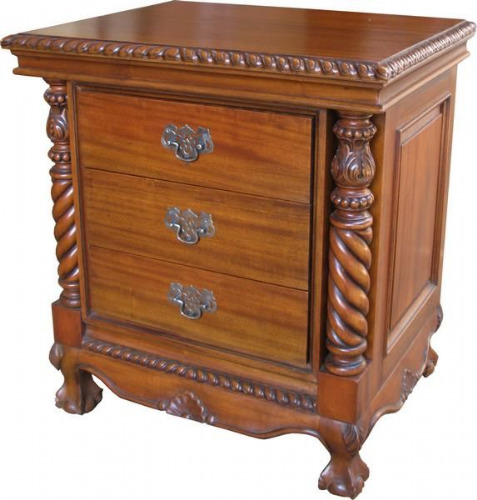 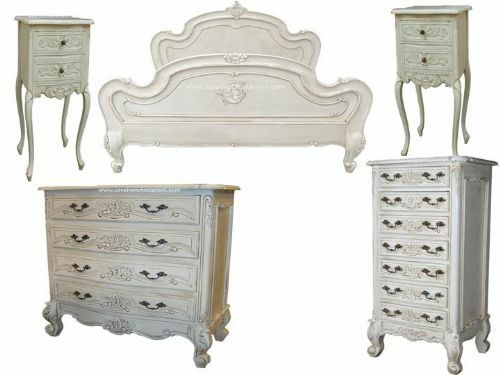 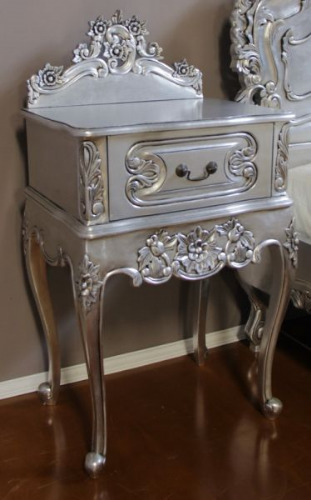 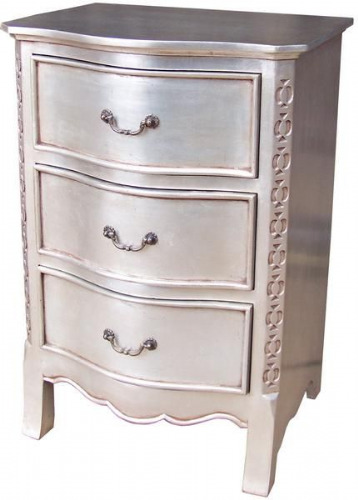 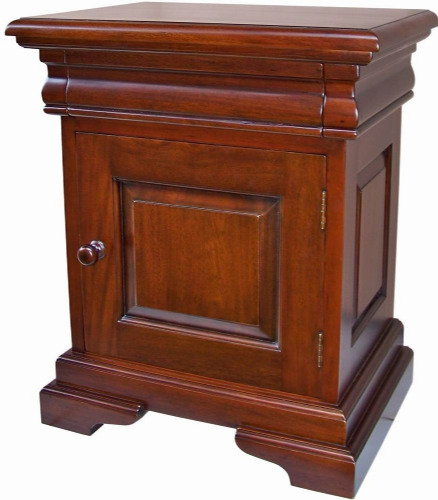 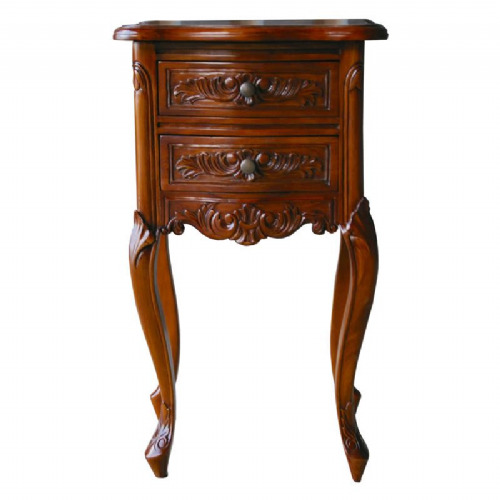 With each piece being lovingly carved and finished by hand, our reproduction french bedroom furniture collection is available in a variety of sizes and styles including Classic French, Rococo, Versailles and more. 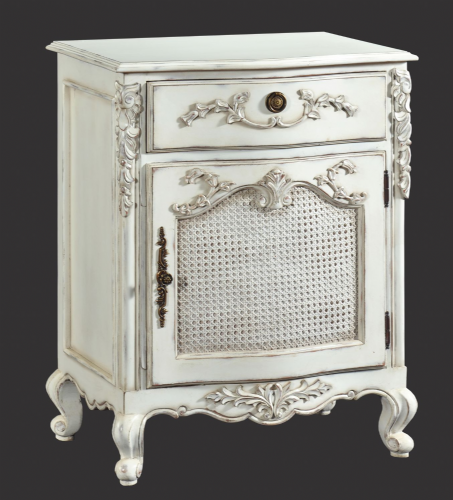 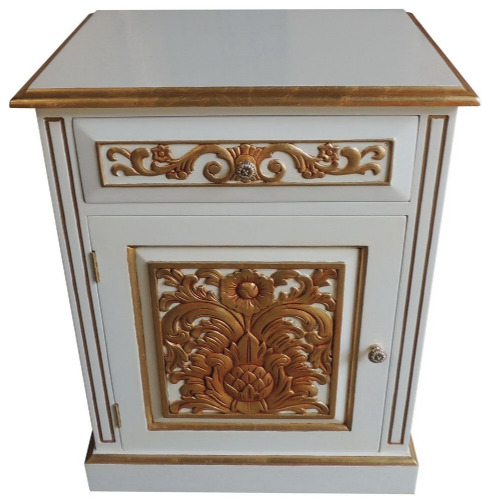 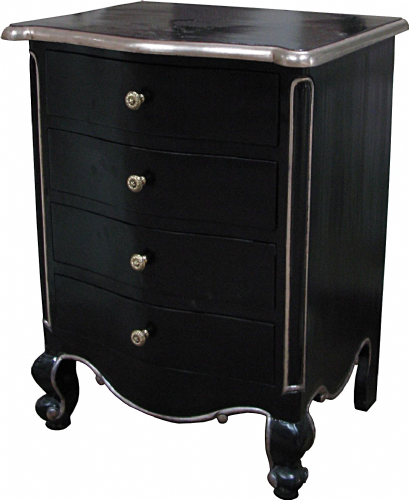 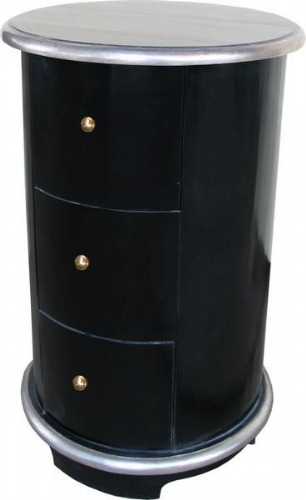 A wide choice of finishes are available including painted antique white, polished mahogany, antique gold, silver, noir black and many more. 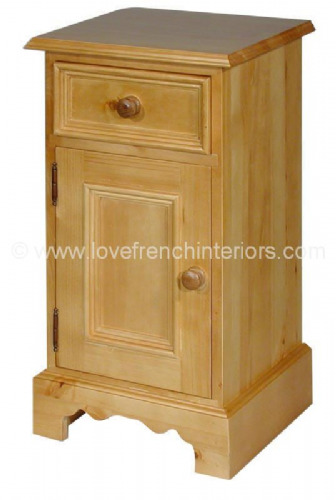 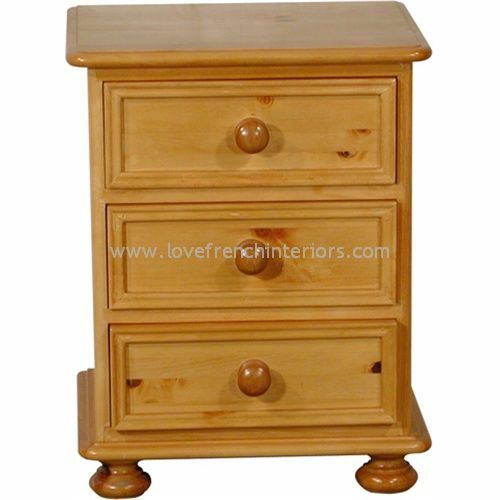 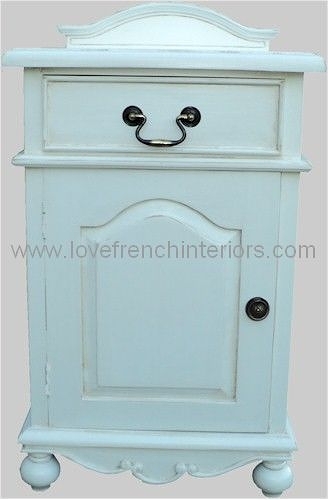 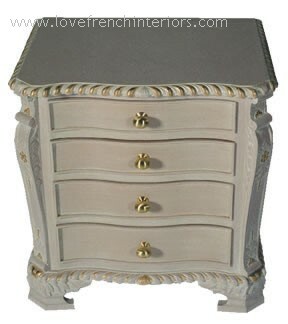 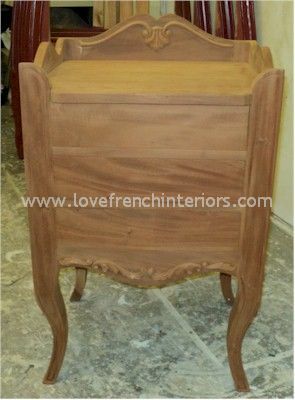 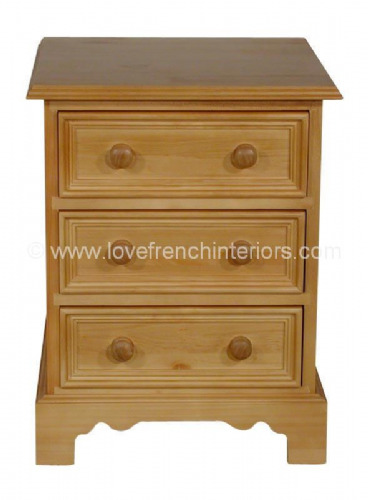 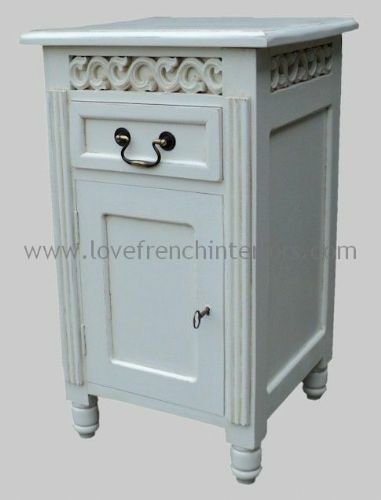 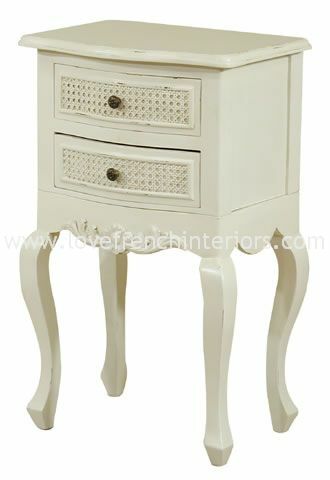 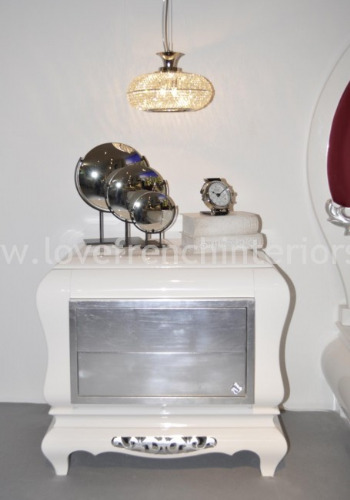 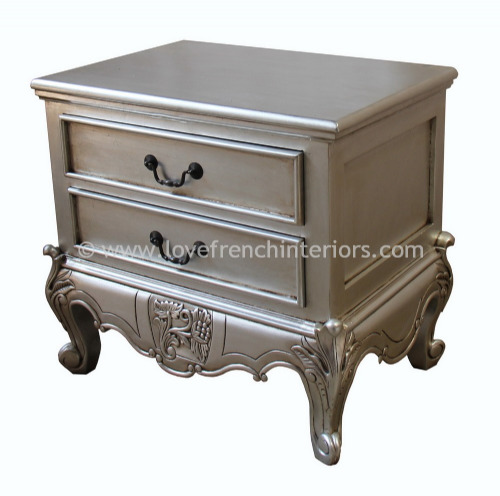 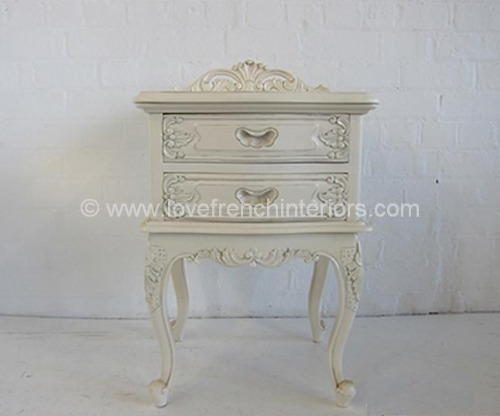 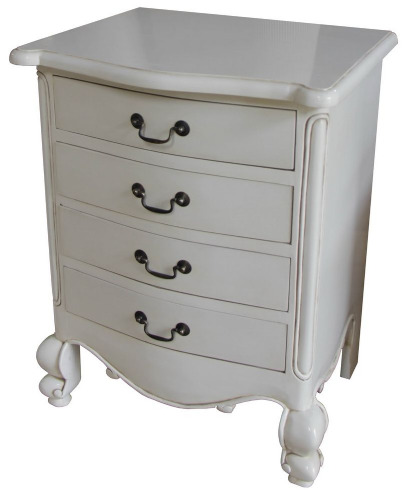 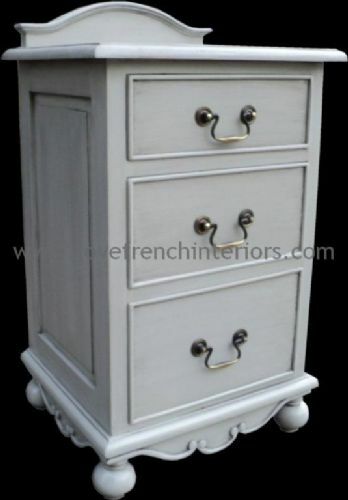 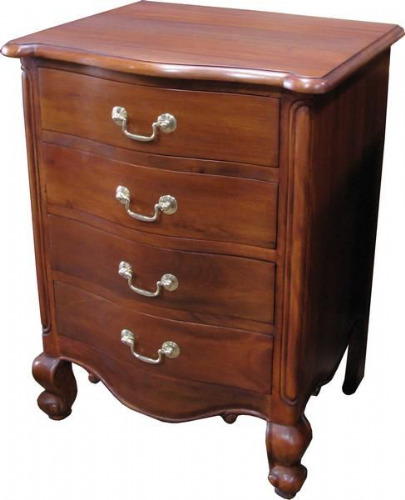 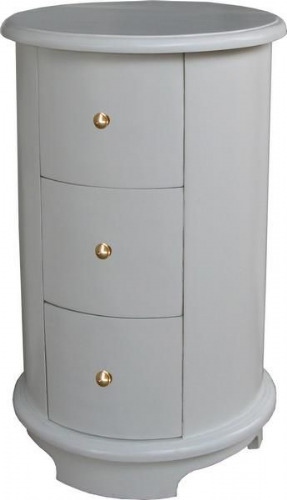 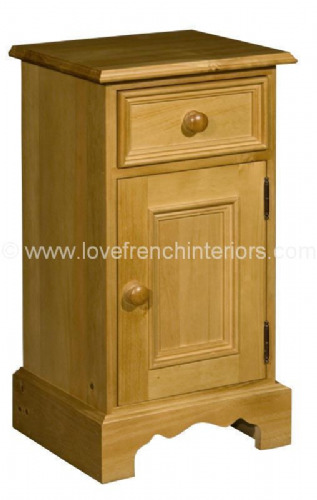 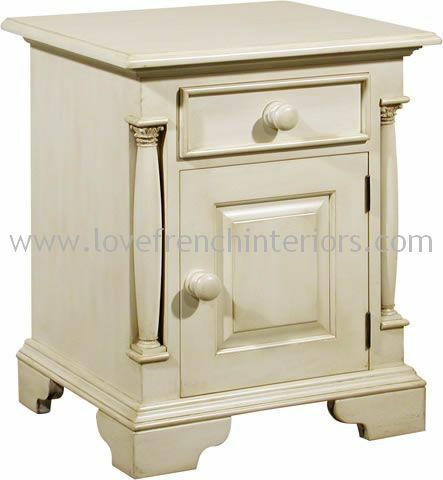 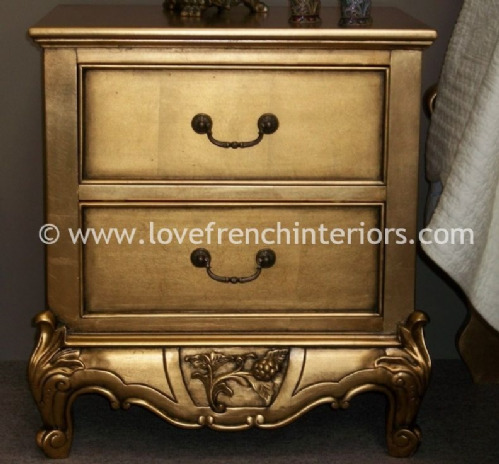 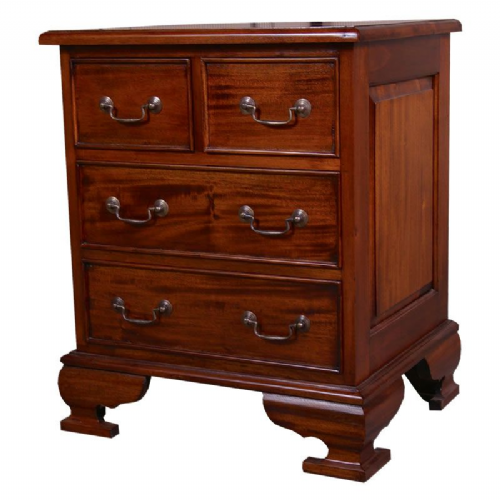 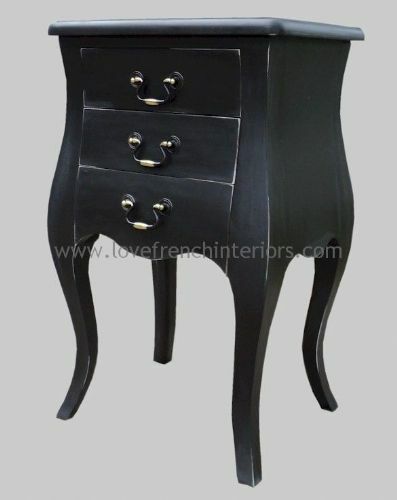 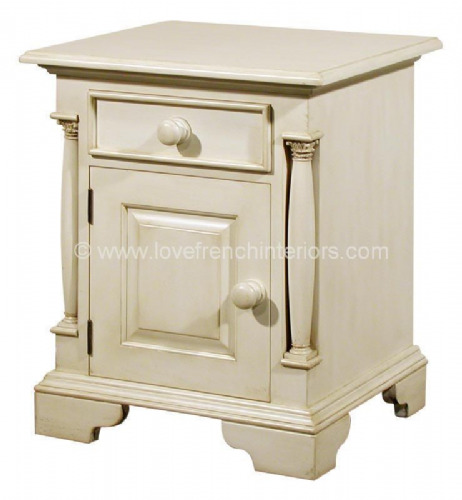 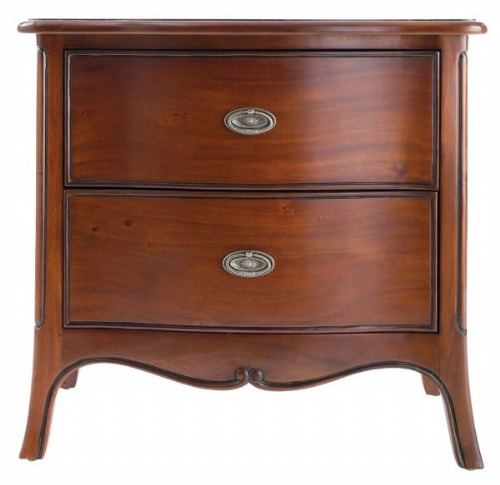 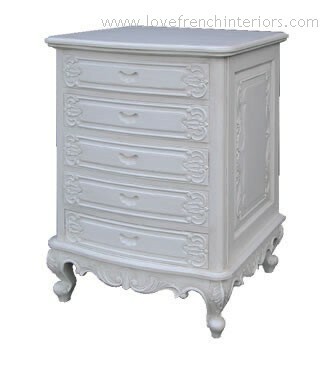 We also have a range of french beds to complement our bedsides as well as wardrobes and chests of drawers.